This popular recreational haven boasts big water and big vistas. 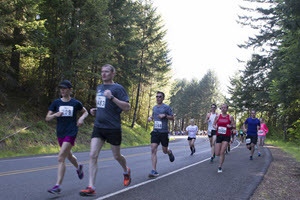 Washington County’s Hagg Lake Park plays host to three events on May 7th, all featuring gentle hills and natural beauty. 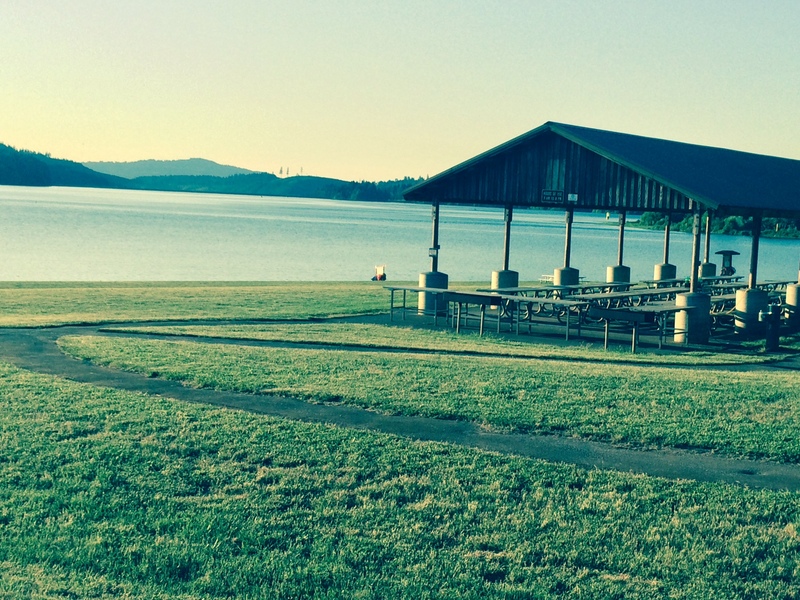 The 10.5-mile run equals one full loop around Hagg Lake. 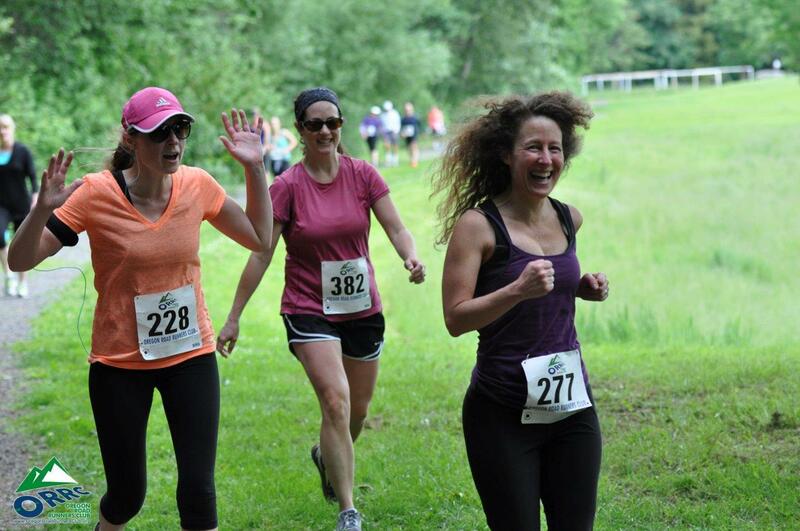 Both the 5K and 10K are out and back experiences. Click here to register.